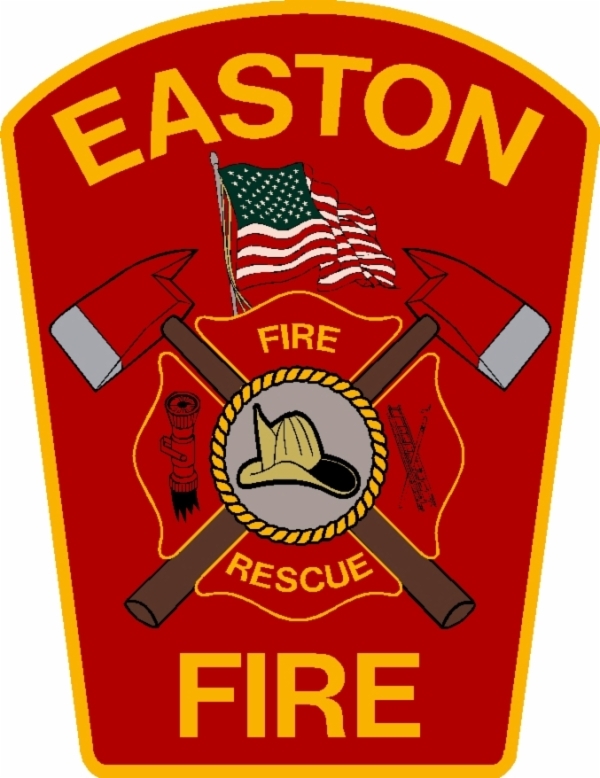 EASTON — Chief Kevin Partridge reports that the Easton Fire Department treated a burn victim on Thursday night and transported him to a Boston hospital. At approximately 5:15 p.m., the Easton Fire Department responded to a home on Purchase Street for a report of a man who suffered burn injuries inside of his garage. Upon arrival, firefighters provided medical aid to a 32-year-old man who had significant burns to his hands, face and neck. The patient was transported to Boston Medical Center with injuries that are not believed to be life threatening. The initial investigation of the incident indicates that the man was spray painting a snowblower in an enclosed garage that had a wood burning stove that was lit. The paint fumes ignited and burned the victim. Chief Partridge would like to remind residents to always use caution when dealing with indoor fireplaces and wood stoves.